There have been a flood of draft signings so far today, and you can get caught up on the earlier ones with our previous roundups. We’ll be keeping track of signings from rounds 3-7 in these posts while dedicating individual posts to players taken in the top two rounds. The latest signings.. 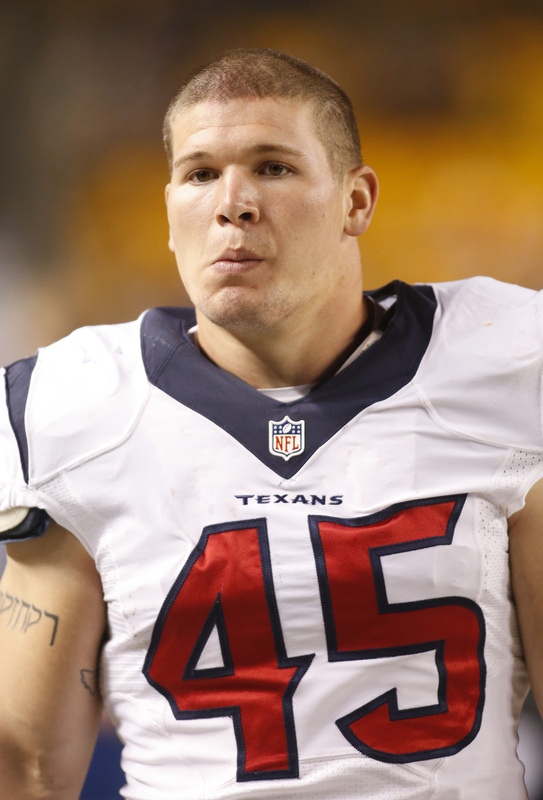 The Texans have agreed to sign sixth-round fullback Jay Prosch (Auburn), according to Mark Berman of FOX 26 (on Twitter). The 49ers have agreed to terms on a deal with fourth-round pick cornerback Dontae Johnson, a source tells Adam Caplan of NFL.com (on Twitter). The corner is known mainly for his speed and versatility and can play pretty much any position in the secondary. The Jets have signed sixth-round pick Tajh Boyd to a four-year deal, tweets Manish Mehta of the New York Daily News. The Clemson quarterback will look to hook on as the club’s third option behind incumbent Geno Smith and free agent pickup Michael Vick. The Jets also signed fourth-round wide receiver Shaq Evans, tweets Caplan. The 6’1”, 213-pound UCLA product boasts solid hands, route running abilities, and overall instincts.